Opened a bank account with First Citizens. a Yard of the Month Sign. 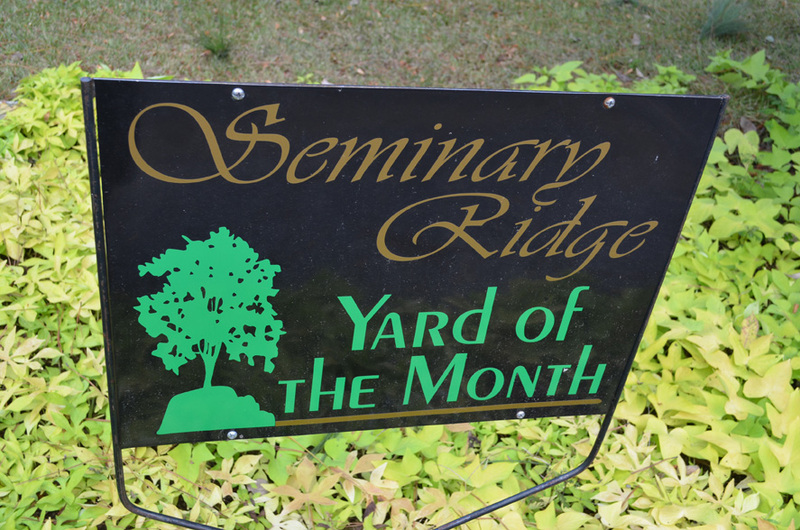 Click here to view the yard of the month sign. 25 Neighborhood t-shirts. 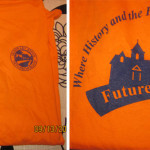 Click here to view one of the t-shirts (front and back). 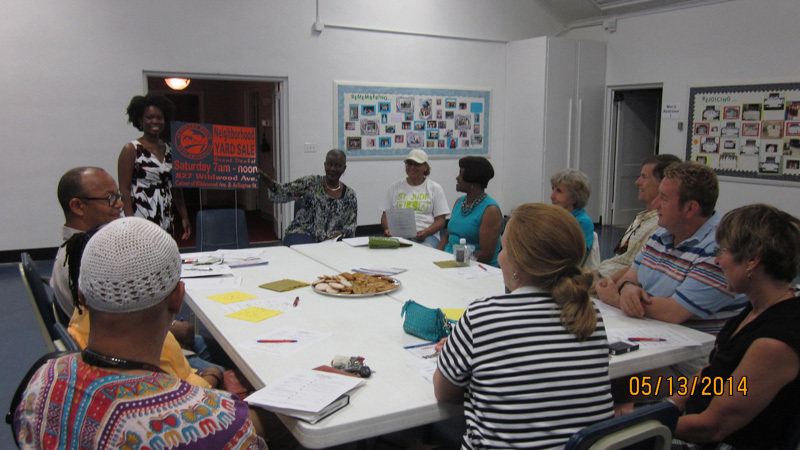 12 Neighborhood Association Meeting Reminder Yard Signs. Click here to view one of the signs. 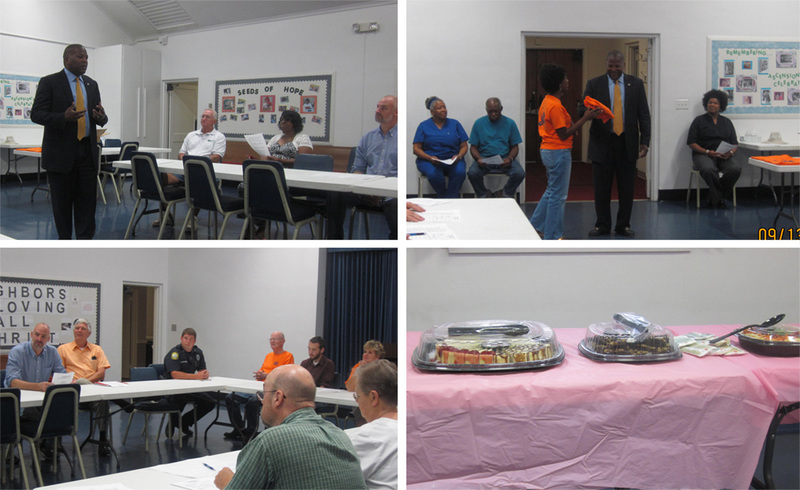 had a Meet and Greet Dinner catered by Chick-fil-A over 30 neighbors and the Mayor-Steve Benjamin attended. 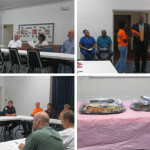 Click here to view the photos of this event. 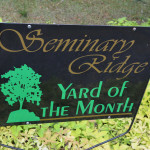 We began awarding a Yard of the Month winner in August. 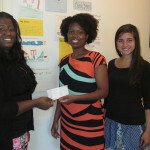 In October, we hosted our first Yard Sale and raised $174.80 from the Yard Sale. 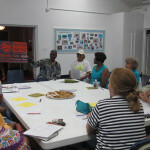 Click here to view the photo gallery for this event. 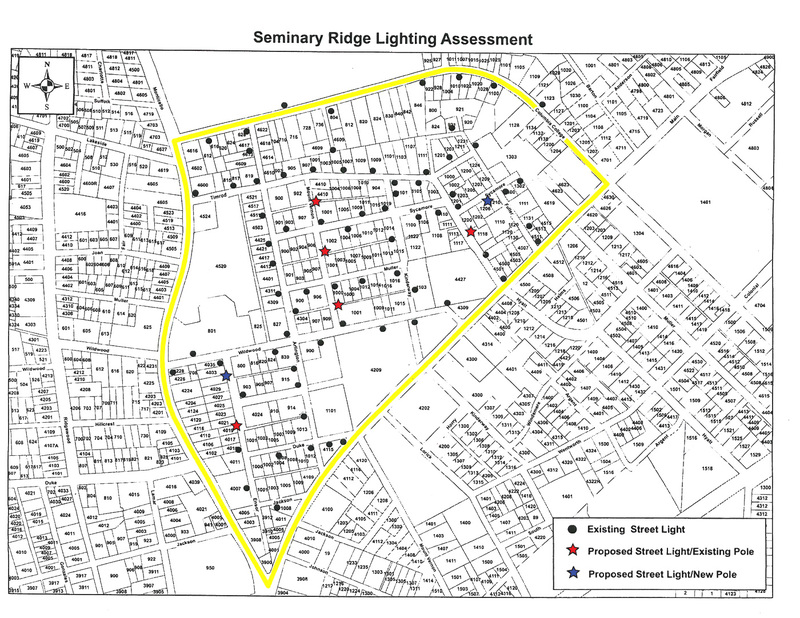 We successfully petitioned the City of Columbia to install 7 new street lights at no costs to residents! The street lights were erected around April 2011. Thanks to Councilman Sam Davis, City Staff and neighbors that participated on the tour to determine where lights were needed and City Council for approving our requests! 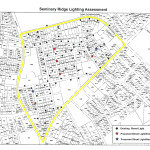 Click here to view the map of new street lights. In a year, we went from no bank account to having $255.11 in the bank; not bad for an association that doesn’t charge dues!!! 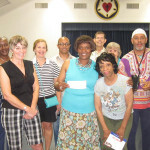 $3,848.40 in grant funds for neighborhood projects. 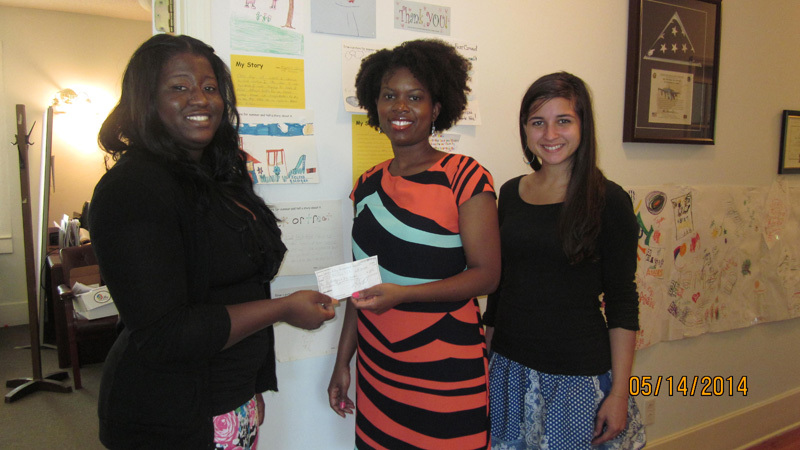 $2,348.40 in Community Development Block Grant funds from the City of Columbia. 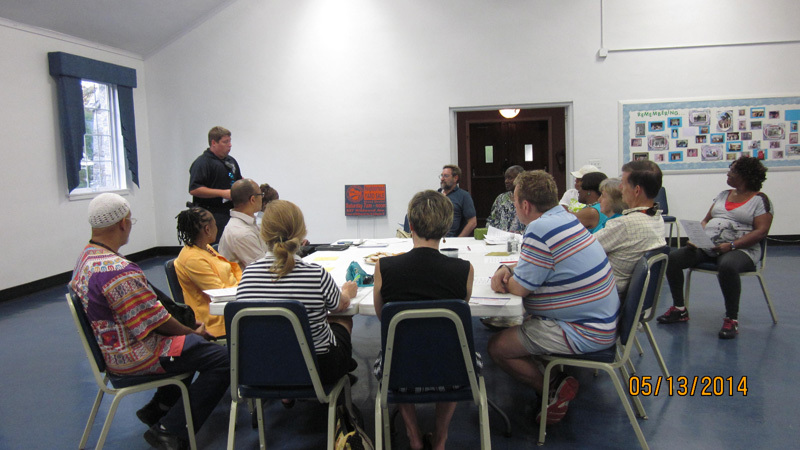 And $1,500 from Richland County Neighborhood Improvement Program. 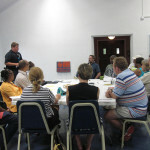 First National Night Out event August 7, 2012 at Ensor-Keenan House over 75 people attended. 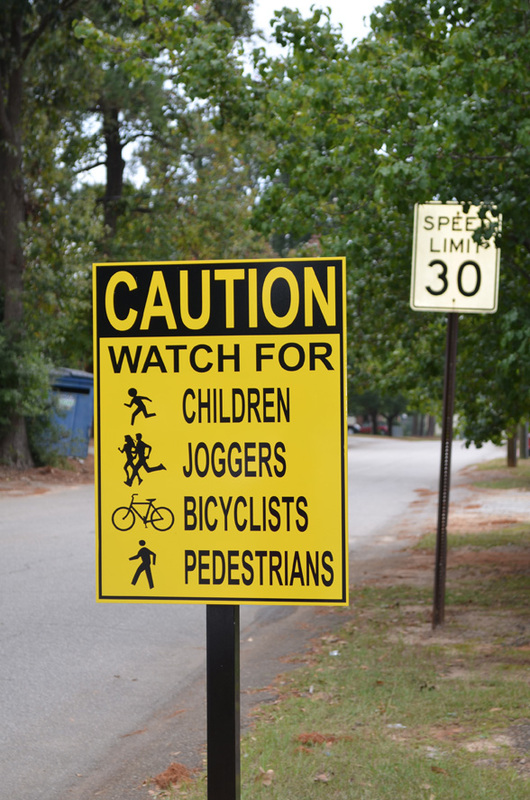 20 Crime Watch signs: ordered placed throughout the neighborhood. Officer Ryan McIntyre installed them. 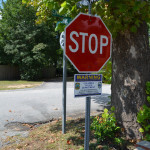 Click here for a photo of a crime watch sign installed. 3 new entrance signs purchased and Installed week of April 22, 2013. 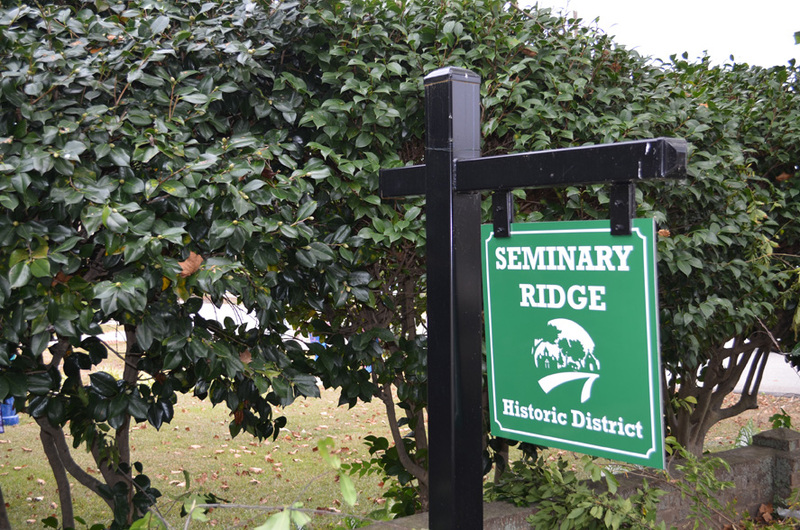 The signs were installed near the intersection of Ensor Ave. and Jackson Ave., Monticello St. and Wildwood Ave., and near the intersection of N. Main St .and Wildwood Ave.
Click here for a photo of one of the entrance signs installed. 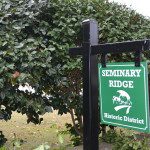 A sign unveiling event was held.Click here to view the photos of this event. 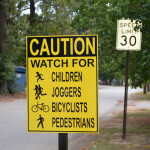 In May, 2 new caution signs were purchased and installed. One was placed near the intersection of Arlington St. and Wildwood Ave, and the other at Timrod St. and Kinderway Ave. Click here for a photo of a caution sign installed. 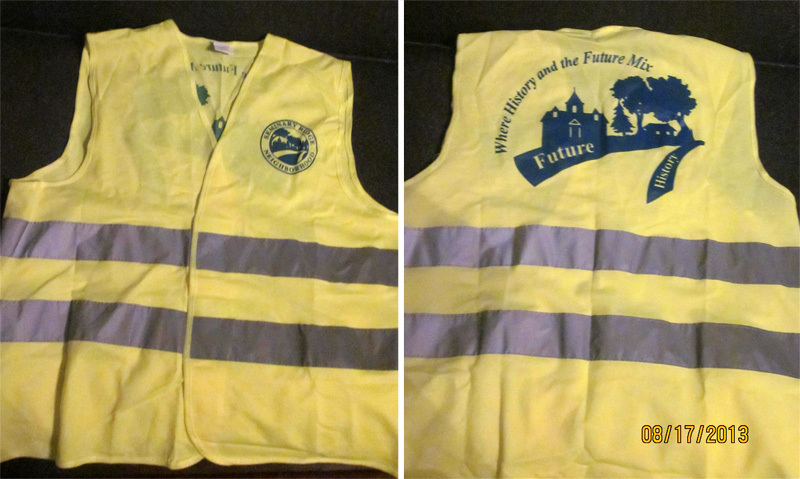 50 safety reflective vests. 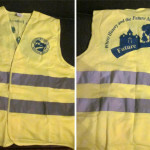 one of the safety vests. 2nd Annual Yard Sale Fundraiser held on Saturday, October 12, 2013-$332.10 raised. 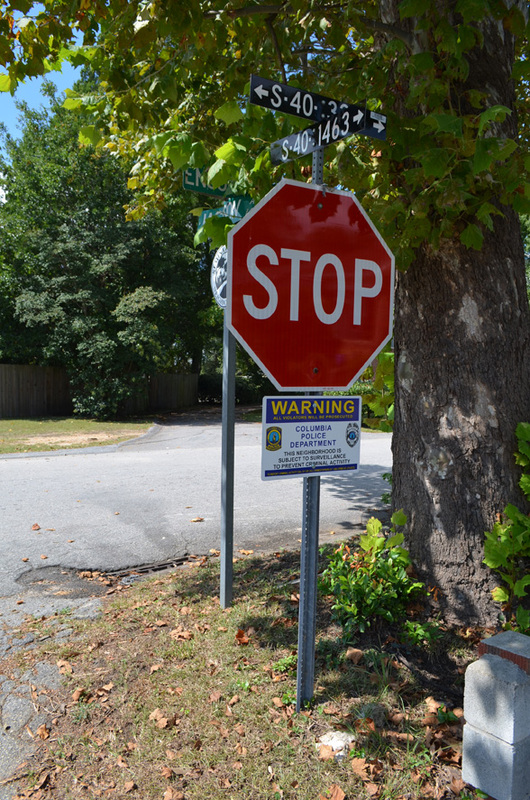 $586.04 ACTION Grant awarded by the City of Columbia Community Development Department to purchase 15 additional Yard Sale signs. 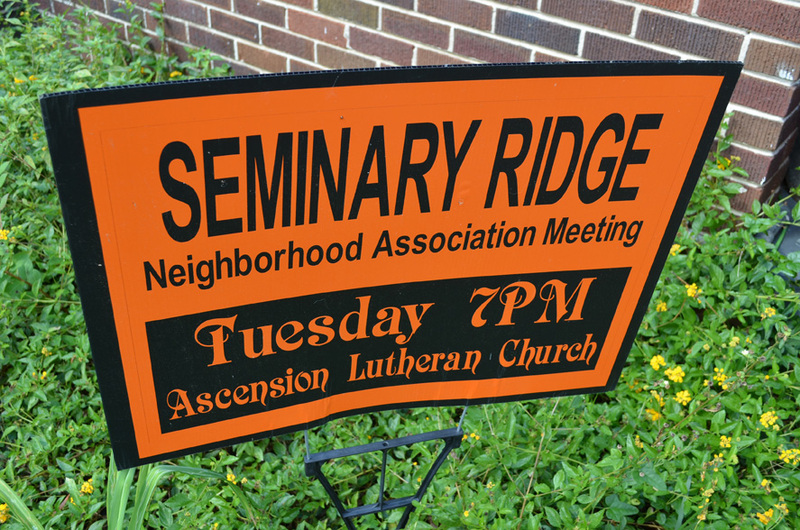 These signs will help the association raise funds to pay for neighborhood improvements and events.The signs were displayed during the May 13, 2014 SRNA meeting. 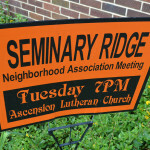 Click here for the photos of the signs and the meeting. $64 raised by the SRNA to donate to Big Brothers and Big Sisters. 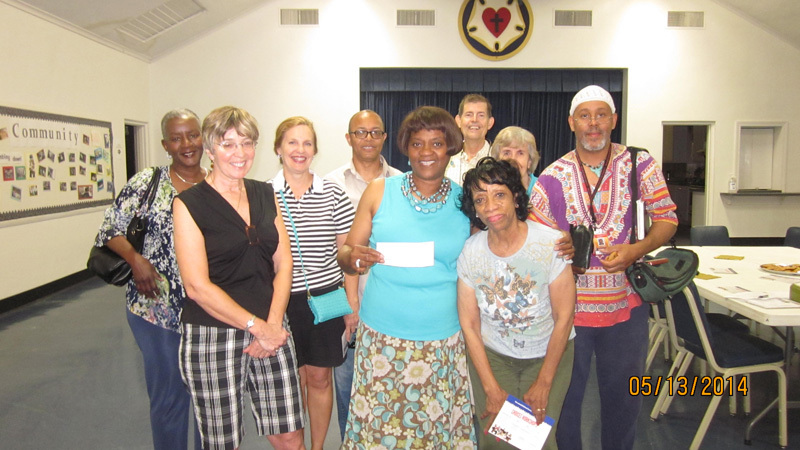 Click here for a photo of neighbors holding the check at the May 13, 2014 and the check presentation on May 14, 2014.